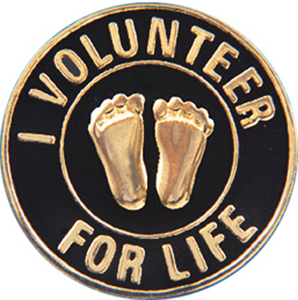 Description: A great gift for your volunteers. Give them a small token of all they have done for your organization. 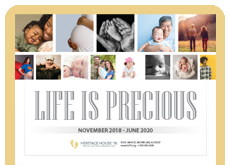 I purchased these beautiful pins for our Respect Life Ministry as we will be commissioned into our church on Respect Life Sunday. 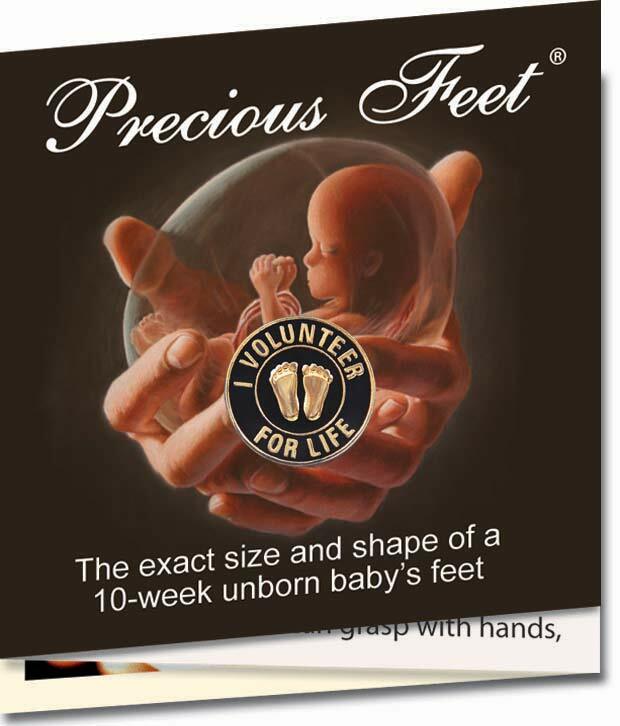 A perfect gift for our volunteers that have stepped up to serve in protecting life! Love these pins. We give them to our volunteers at our banquet. Great quality. I am very pleased with the quality and size of these pins. Our volunteers proudly wear them. The bonus is the card that they come on. it tells the story of the Precious Feet. Great! My volunteers loved these pins. We gave them as a Christmas gift/appreciation token. They are a nice size and quality! These pins are of great quality. I give them as gifts to my volunteers and they love them. It helps them to share their love for life without saying a word.